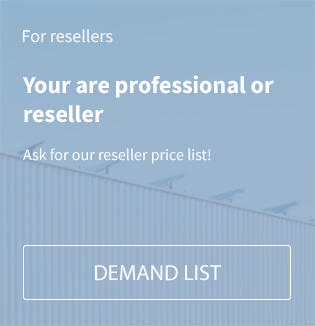 Note, the product is no longer available. You'll find the replace type SMA-Energy-Meter-EMETER-20 here. The powerful measurement solution for intelligent energy management within the SMA Smart Home: The SMA Energy Meter takes phase-exact and balanced electrical measured values as a grid feed-in and purchased electricity meter and communicates these values via Speedwire. Thanks to its ability to quickly acquire measured values, the SMA Energy Meter is the ideal supplier of data for intelligent energy management within the SMA Smart Home. All PV generation data, purchased electricity and grid feed-in can be transmitted via standard Ethernet cable to the Sunny Home Manager, for example, or, in the future, to the Sunny Boy Smart Energy. This, in turn, facilitates optimal energy monitoring, effective load and battery management and reliable active power limitation at the grid feed-in point while taking self-consumption into account. 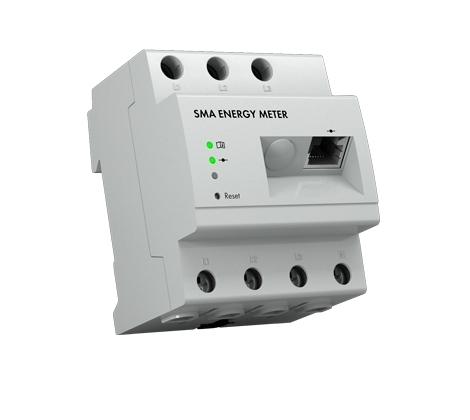 Related links to "SMA Energy Meter EMETER-10"